Everybody have a nickname. Me? I’m stuck with “Doubles”—people look at me, see the spitting image of Mamma, and figure I'm her on the inside, too. Fresh. Cheap. Easy. Problem with a label is, people package you in it, twist it into a promise, and don’t bother to look inside. Aunt Patrice figure I was trouble before I even stepped off the boat. Gary? He see my body as ripe and his for the taking. Turns out even Grammy, who used to tell me I was special, secretly thought I’d always end up this way. Ever since I came to Nassau, I been looking for a safe place to call home, a way to just breathe. But I can’t hide this thing in me for much longer. Will everyone write me off, even though this was never my choice? Or are they finally gonna see the real me? Learning to Breathe was named one of BN Teen's Most Anticipated Contemporaries of 2018. 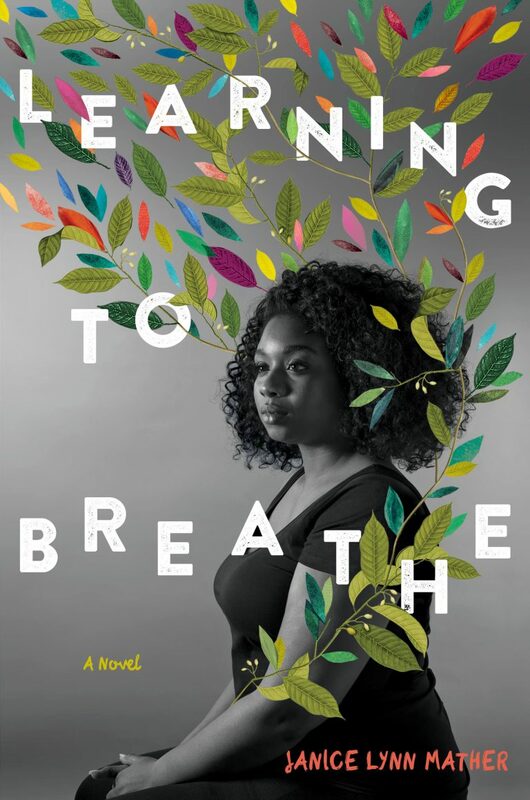 Check out the Learning to Breathe cover reveal from YA Interrobang Blog. "...there is a realness and great level of depth to Indira’s character, and Mather does a magnificent job of conveying a girl’s muted existence following sexual assault and trauma." "Mather skillfully balances emotionally wrenching scenes and surprisingly humorous ones; well-drawn supporting characters, including a fiery, self-educated grandmother and an endearingly gallant friend, Churchy, enrich this capable debut." "A stirring debut for all YA collections."